QMF video collection content includes introductory, industry, technical, and webinar replays. YouTube video providing an overview of the QMF Data Service functionality. YouTube demo video providing an overview of IBM QMF. 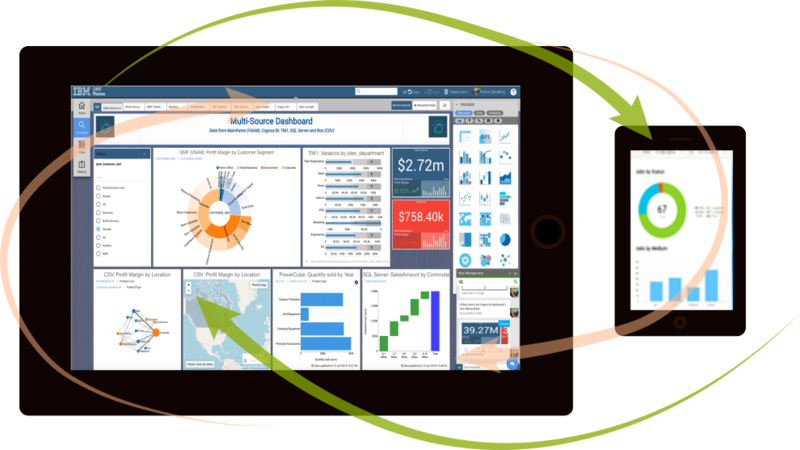 IBM QMF for z/OS provides a zero-footprint, mobile-enabled, secure business analytics solution. Evaluates integrated data prep tools, the key features and characteristics needed for self-service BI. Redbook for deployment of QMF 12.